Happy new year!! 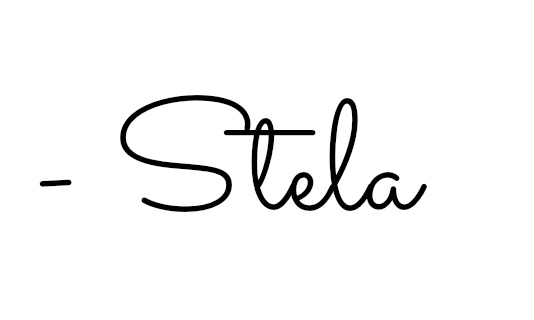 Welcome back to Stellar Makeup! This year I want to make it a priority to take better care of my skin. I'm definitely known to go to bed without taking off my makeup, which is a big no no. Feel like I'm at a point in my life where my skin is looking good, and I need to make sure I take care of it for the future. 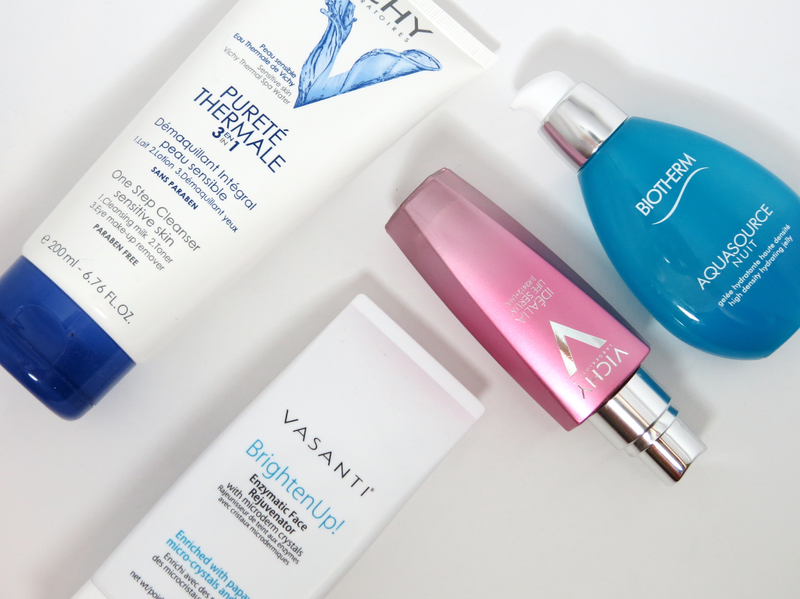 On that point, when I'm being good to my skin these are the products I always reach for. First up, cleanser. 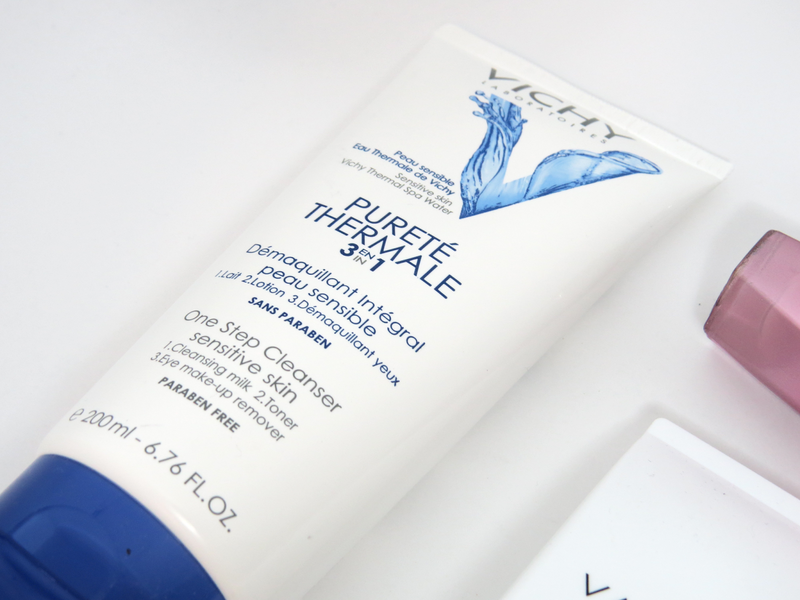 I've been using the Vichy Purete Thermale 3-in-1 One Step Cleanser*. What I love about this cleanser it that it's gentle, so I'm able to use this all over my face, including my eye area. I usually use this when I'm in the shower and want to get rid of all my makeup. If you find that cleansers strip your skin of moisture, you should give this cleanser a go, my skin never feels parched after I use this cleanser. 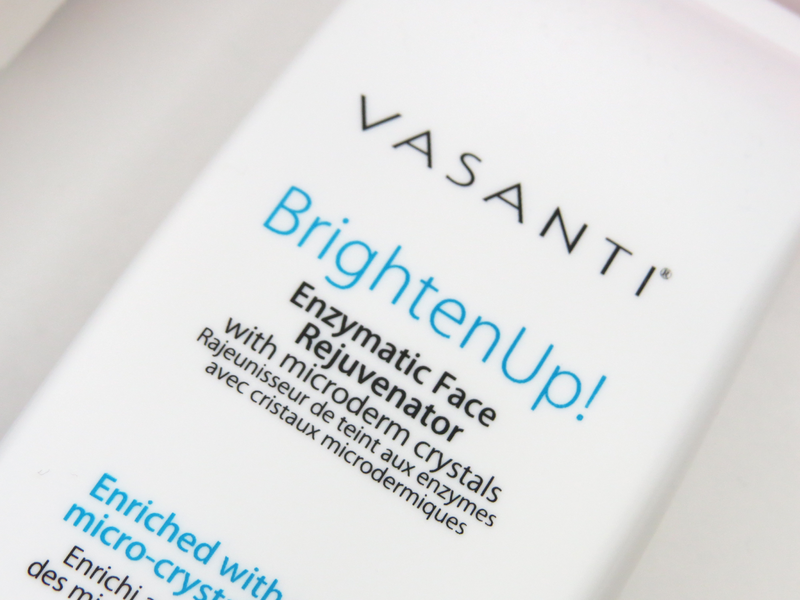 Now if I want to exfoliate my skin I use the Vasanti Brighten Up - Enzymatic Face Rejuvenator*. I use this about three times a week, after I've cleansed my face. It leaves my skin feeling smooth and gets rid of any dry skin I have. I haven't really noticed it really making my skin looking brighter, but I think it's a great exfoliant that I'll be repurchasing many times. 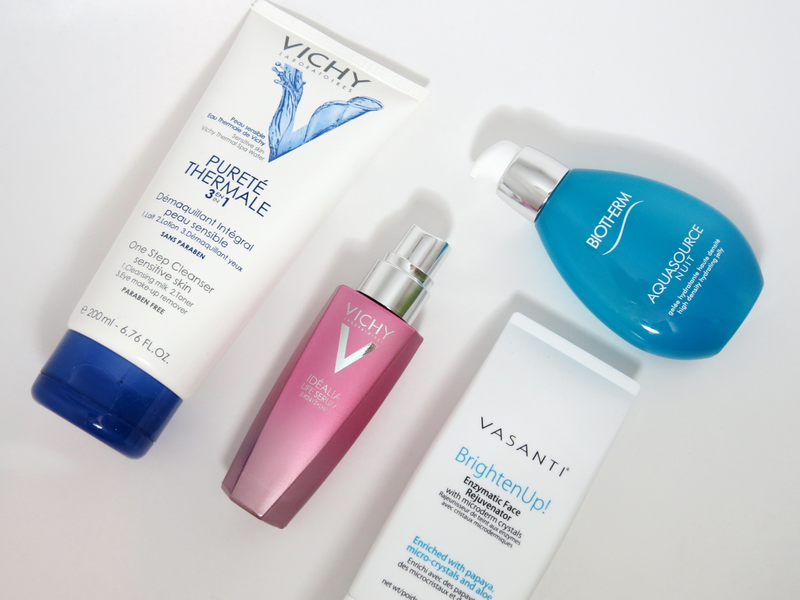 Finally, to moisturize my skin I've been using the Vichy Idealia Life Serum*. I hadn't heard much about this serum before I got it, but I'm glad I got the chance to try it out. I use this only at night before my moisturizer. I haven't really noticed any transformation to my skin by using this serum, but I do like how it leaves my skin feels hydrated and smooth. 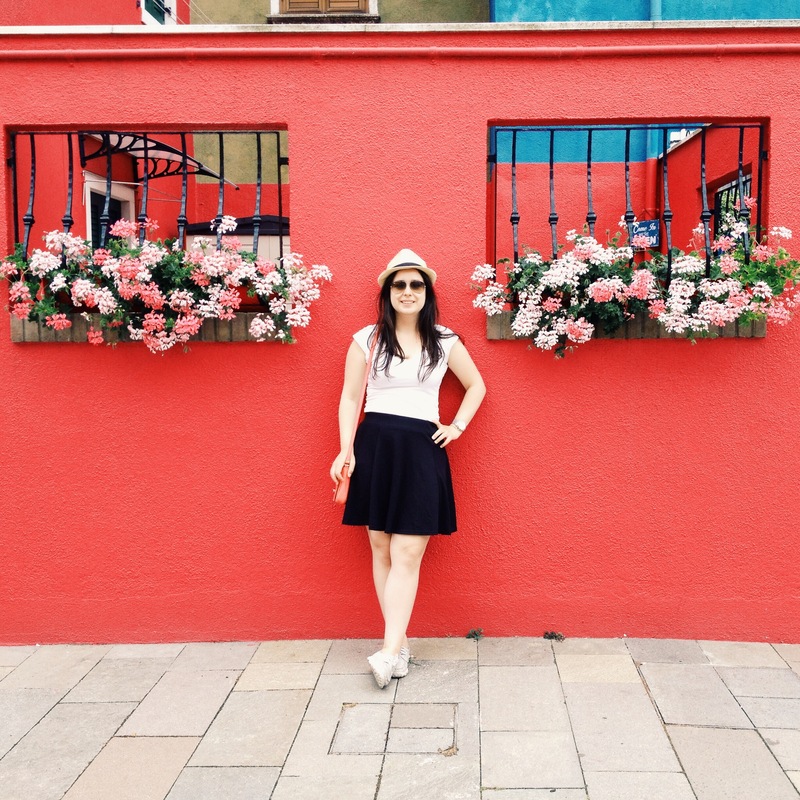 During the winter months, my skin gets dehydrated so any added moisture is always a plus. I will note that this serum comes in a 30 ml bottle instead of 50 ml. So that's something to note if you're thinking of trying this serum out as it is a bit pricey. 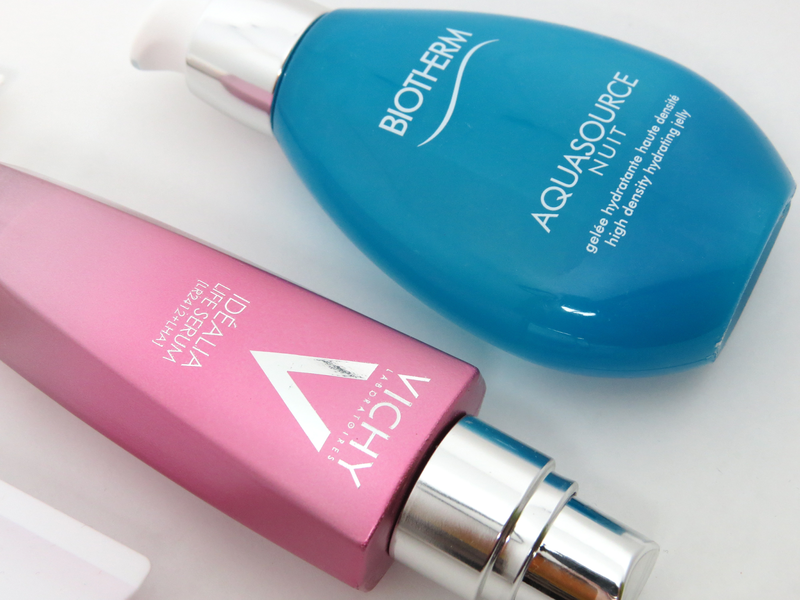 After a couple of minutes I apply the Biotherm Aquasource Nuit* moisturizer. This is by far my favourite nighttime moisturizer I've tried. It's a gel consistency which allows it to absorb quickly into the skin. After I apply this my skin feels so hydrated. I'm almost done the bottle and I will be repurchasing once this bottle is finished! These four products have been keeping my skin happy the past couple of months and I'm really happy with my nighttime skincare routine.